The Minnesota State Chapter of the National Pony of the Americas Club (MN POAC) is a family-oriented organization dedicated to teaching youth responsibility and sportsmanship through organized equine-related events. Our goal is to gain awareness for the POA breed and to promote classes in shows that showcase breed and performance abilities. The POA breed is the only equine breed that was founded on the premise of a suitable performance pony for youth. In addition to a full slate of youth classes, we also hold an ever growing number of adult classes including a 19 & over division and Non Pro WJ/WT and Non Pro WJL/WTC classes. We offer something for everyone! 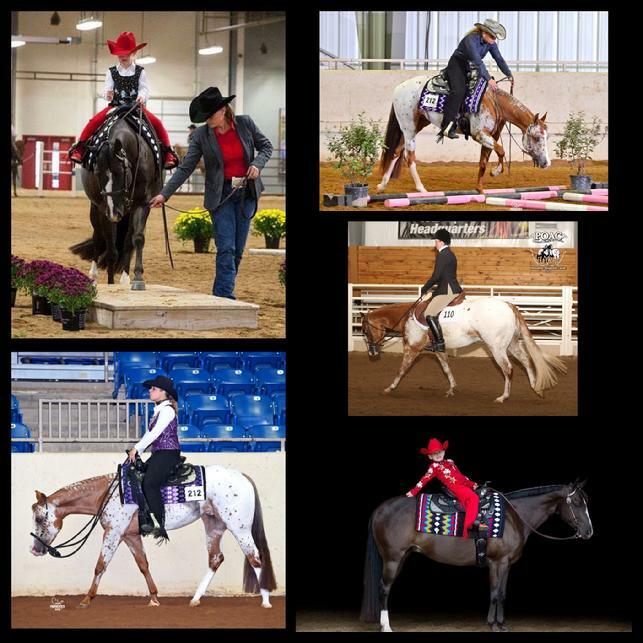 Each year, the MN POAC hosts POA breed shows sanctioned by the National Pony of the Americas Club, Inc, (POAC) throughout the spring, summer and fall months. 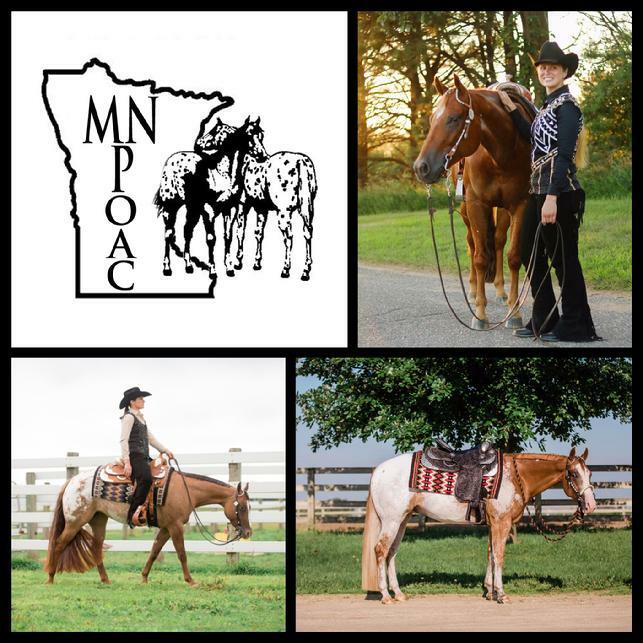 While you do not have to be a member of the MN POAC to exhibit at one of our POA shows, you do have to show a registered POA, unless specified otherwise on the showbill.